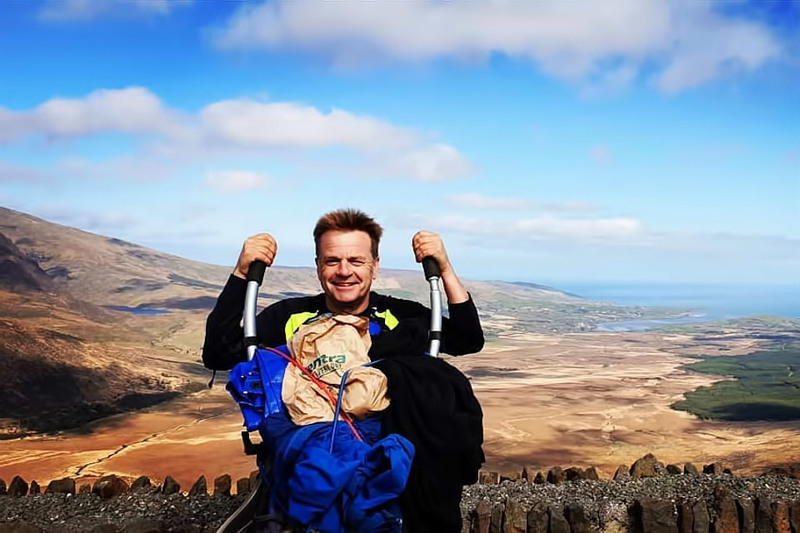 Tom walks for the love of it, his body, mind and soul, to see the worlds wonders, to stop middle-aged noises, to lose weight and the yearning to fully embrace the great outdoors and sleep under the stars. "but it is also magical, and I am deeply lucky to be making it. Many people would hate to plod over a 100 miles a week across unfamiliar landscapes never knowing where they are going to roost. But, there are those who would love to do it too. I need to be true to all those who dream of such a pilgrimage, but, for whatever reason, haven’t had the chance". Tom's writing of his journey is pleasantly uncomplicated, positive and for the love of walking, the world and it's inhabitants. Tom possesses some virtuous that are rare and uplifting to absorb through his beautiful website we think.